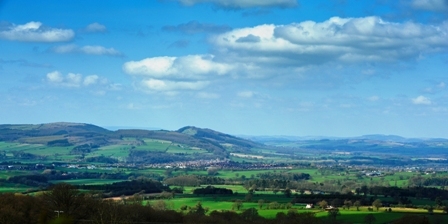 Find a Bed & Breakfast in Shropshire on the UK's free Bed & Breakfast search in Shropshire website. 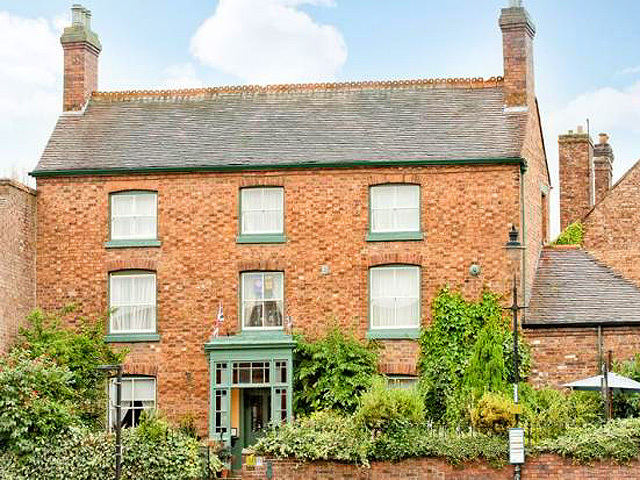 View full details of Shropshire in Bed & Breakfast search from private business sellers and selected leading Business Agents on the UK leading free website offering Bed & Breakfast in Shropshire search. It's free to sell your Bed & Breakfast in Shropshire on this website, just click on Sell My Business above.